Lyzyc is the first high tech company to research and develop precision bearings used for bar and wire rod finishing mills in China. 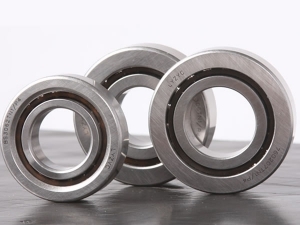 Our capabilities for bearing research, development, and production rank in leading position on the domestic market. 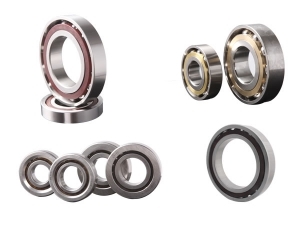 Typically used in the working processes for iron and steel manufacturing, rough and precision rolling, and more, the precision bearings for metallurgy equipment can adapt to high temperatures and speed, ultra-low speeds, watered, contaminated and other harsh working conditions. With a stable performance, high speed rotation, high precision, large carrying capacity, high temperature resistance, and low friction coefficient, this bearing for high speed wire rod mills is suitable for working environments in steel mills. 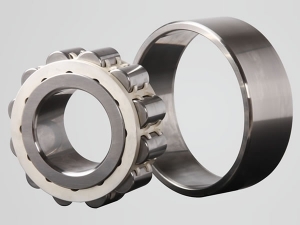 We can design, manufacture and process high speed bearings and high precision bearings in accordance with customer requirements. 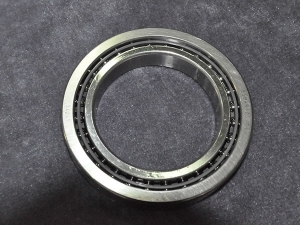 If you are interested in our precision bearings for metallurgy equipment, please contact us directly.